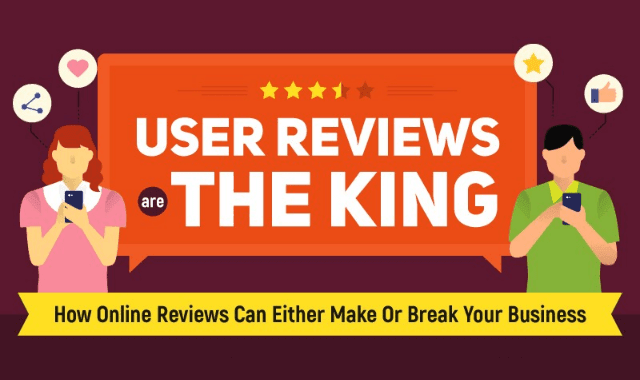 Online reviews help us decide where/what to eat, to watch, to buy, to sell. They become an integral part of who we are as a consumers and business owners. 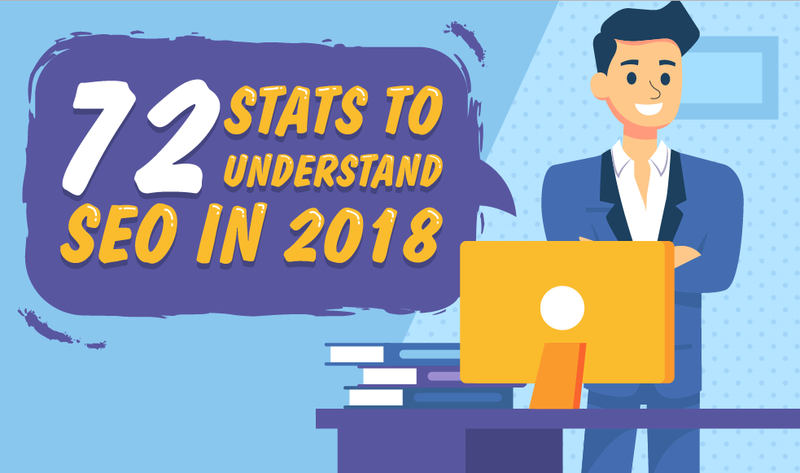 This infographic shows how consumers read and use online review sites in numbers. 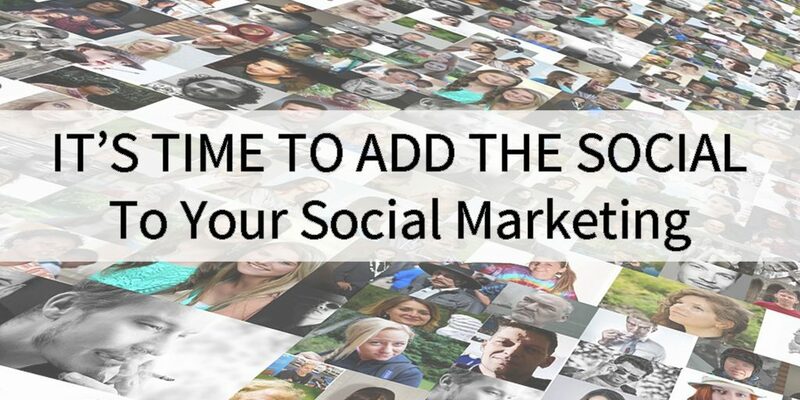 Twenty Social Marketing Posts! 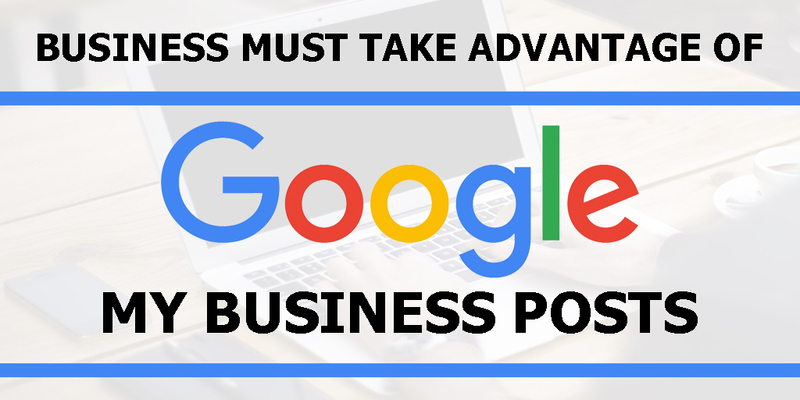 – Every business owner attempting to use social platform marketing knows how difficult it can be to find great content for their posts. It can be very time consuming to come up with enough content to ensure your posts are consistent and engaging. Remember, to be successful with your social marketing only 20 percent of your posts should be direct advertising or product related posts. What that means is, 80 percent of your content should be a variety of posts that your followers find entertaining, thought-provoking and informative. 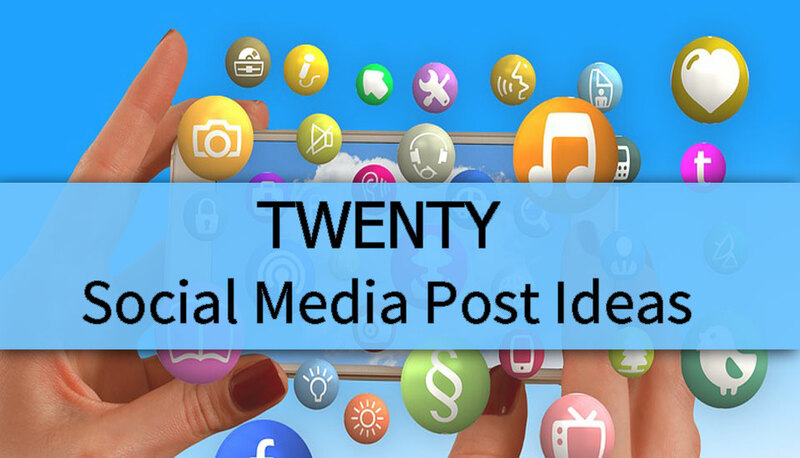 Have a look at these twenty post ideas and see which ones work for your business.